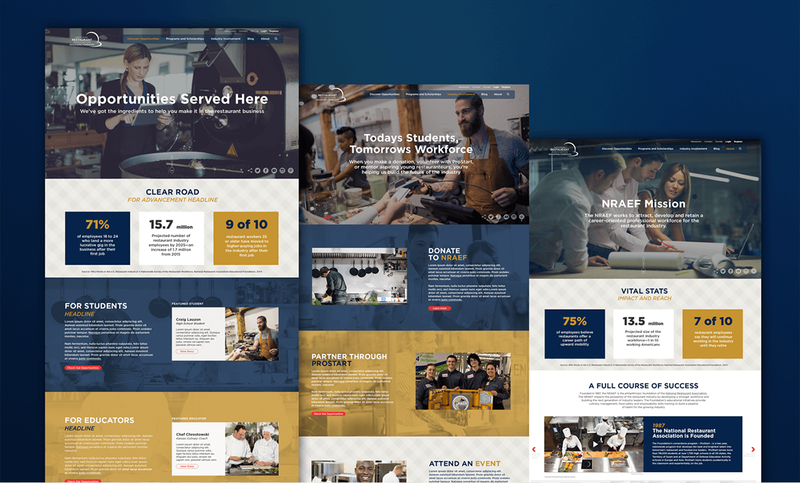 Client: National Restaurant Association Educational Foundation (NRAEF) NRAEF needed to improve how they communicated their message. 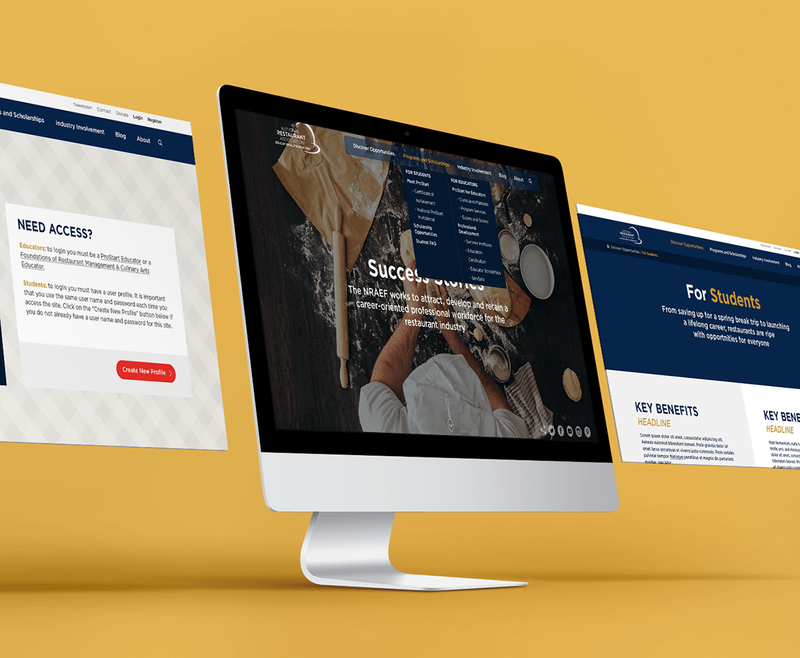 Working closely with NRAEF, we updated the aging design with a fresh, restaurant-inspired look and tone to quickly convey their mission and focus. 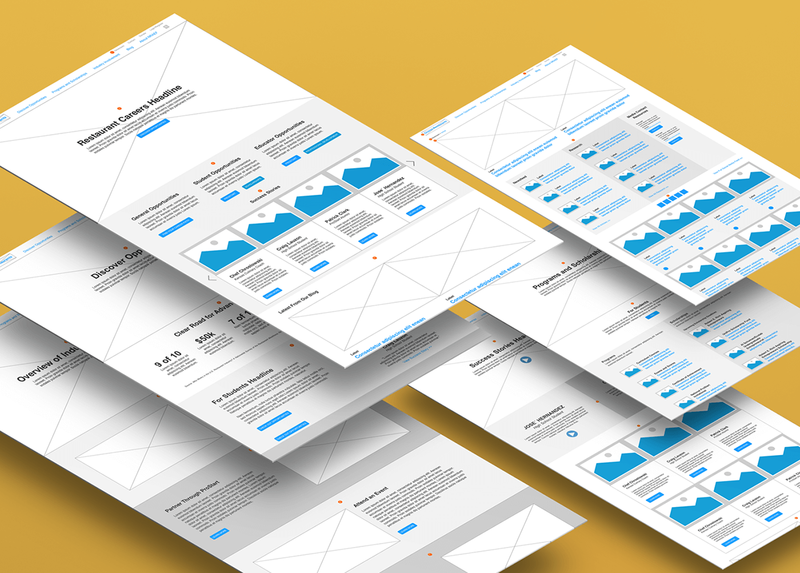 We restructured site content into a cohesive information architecture, with more concise and approachable copy. And finally, we replaced the acronymic URL with the more intuitive ChooseRestaurants.org.